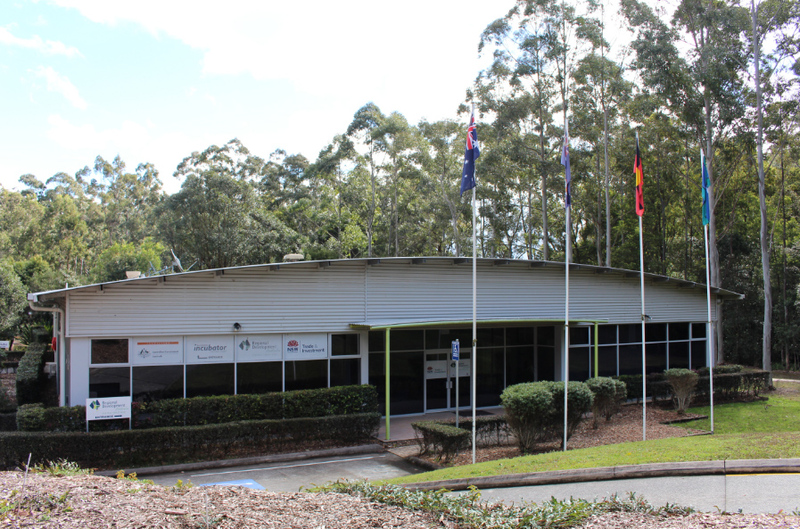 For more than 12 years the Central Coast Business Incubator has fostered small to medium sized businesses and start-ups, with the aim of providing them with access to affordable office space, in order to expand into successful businesses. With sixteen (16) units available, the Central Coast Business Incubator provides a link for home office and small based businesses to take their ﬁrst steps into the commercial world, but in a nurturing environment without some of the risks associated with moving straight into a full long-term commercial arrangement. RDA Central Coast is committed to providing the widest possible range of services and facilities in support of enterprise and training. If you have the ambition to build a successful company and would like to make the most of life outside work as well, the Business Incubator could be the place for you. 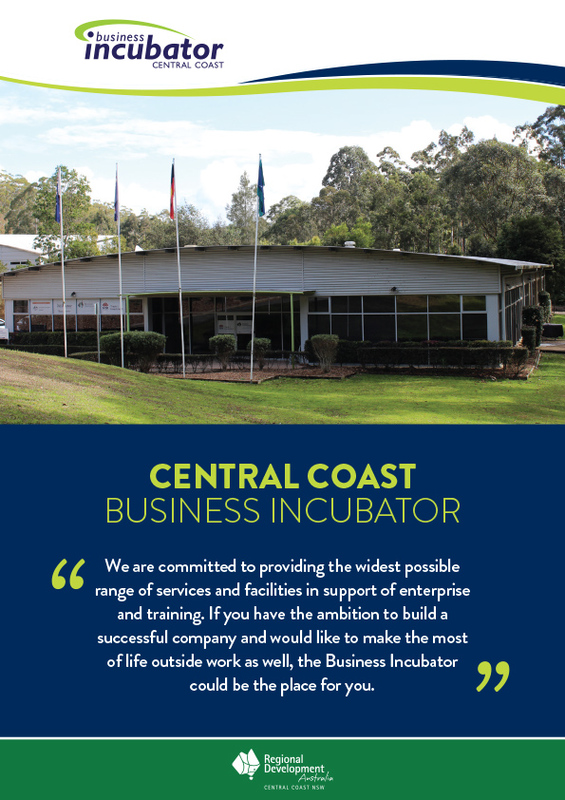 With a focus to foster start-up businesses and those wanting to move from a home-based office arrangement, the Central Coast Business Incubator is an ideal stepping stone to assist businesses achieve growth, create lasting potential and attain viability. For further information download the Business Incubator Information Brochure.